It will only take a few minutes searching online for a meal delivery service that will work best for you, before you start to realize that there are quite a few meal prep delivery options available to consumers. While having multiple meal prep services can be a good thing, because it can increase the chances of you finding exactly what you are looking for, this can also cause a frustrating experience, lead to confusion and then you end up back at square one. This is why we not only review the different home delivery meals services but we also compare them side by side. So you will get a glimpse instead multiple brands to help narrow down your search and then you can really zone in on the ones to really stand out to you. 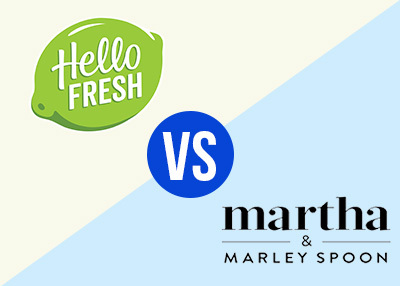 Quick Compare: Home Chef, Hello Fresh, Sun Basket, Plated, Blue Apron, Freshly & Marley Spoon. Delivery Charge Free with orders over $45 , if not $10 $5.99 FREE! Free with orders over $60, if not $7.95 Free on first order, then $6.99 FREE! FREE! 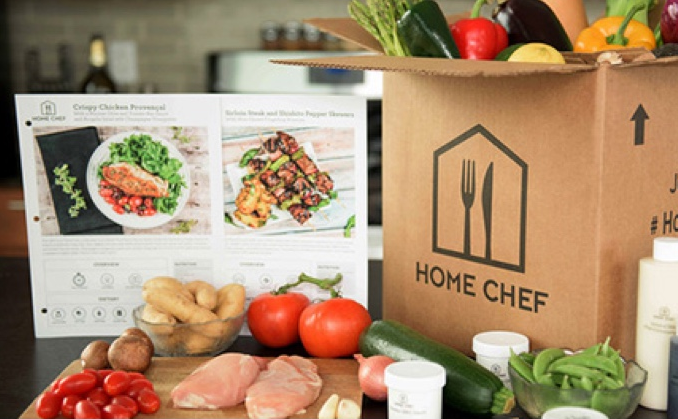 The USP of Home Chef is that they allow you to choose from a dozen meals every week and most of their dishes can be prepared in 30 minutes or less. The menu is prepared keeping in mind your dietary restrictions and taste profile. Some people have restrictions on the food they can eat. For instance, some people cannot eat nuts, while some cannot eat meat, and there are others who can eat soy. Home Chef has covered all these requirements with meals such as Greek flatbread, shrimp fried rice, and tomato risotto. Another benefit of using their meal delivery service is that they prepare their menu 5 weeks in advance. This gives you more than a month’s time to plan your meal. If you are new to cooking your meals yourself, you should check out their kitchenware page, where they sell kitchen tools you may want to consider for home-cheffing. You can also get tips from their Chefs that will help you in cooking your favorite dish. When you order your ready made meals with Home Chef make sure you try their Steak, other great recipes include their Goat Cheese Flatbread, Korean Fried Chicken, Apple, and Garlic Chive Butter. For a standard meal, you have to pay $10 per serving. When you order standard meals, you have the option of choosing 2 or 4 serving. You don’t have to pay delivery charges for all orders above $45. For orders below $45, you have to pay $10 towards shipping. Availability – Home Chef delivers in all locations without any exception. Click here for a more indepth review of Home Chef Delivery. 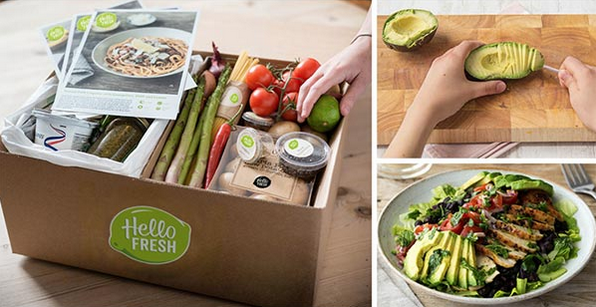 When you subscribe to the meal delivery service of Hello Fresh, you are given the option of customizing your weekly menu. You are given the option for creating different styles of meals that have a difficulty range from 1 to 3 (with 1 being the easiest). When ordering your meals, make sure you try their butternut squash agnolotti, garlic-butter shrimp, and mahimahi, if they are available. You are also given the option of setting your meal preferences to pork free, shellfish free, beef free, and fish free. If you are a fitness freak, you can choose their fit meals. This option allows you to select three nutritionally dense recipes per week. For those with limited time, you can select the Quick option, which allows you to select dishes that can be prepared in 30 minutes or less. If you like to experiment with your dishes, then you should select the Variety option. This option allows you select dishes that involve new techniques and ingredients. It is worth noting that their boxes are ergonomically designed to fit easily in your refrigerator. Cost – For ordering two servings of three meals, you will have to pay $60. This will increase to $96 per week when you order 3 servings for four people. Availability – The delivery services of the company are available nationwide. 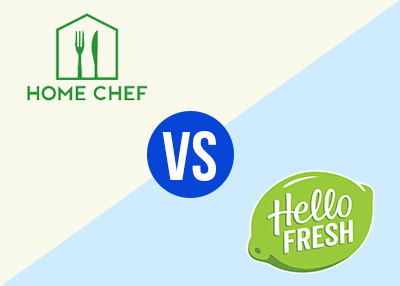 Learn more about the best hello fresh meals here. 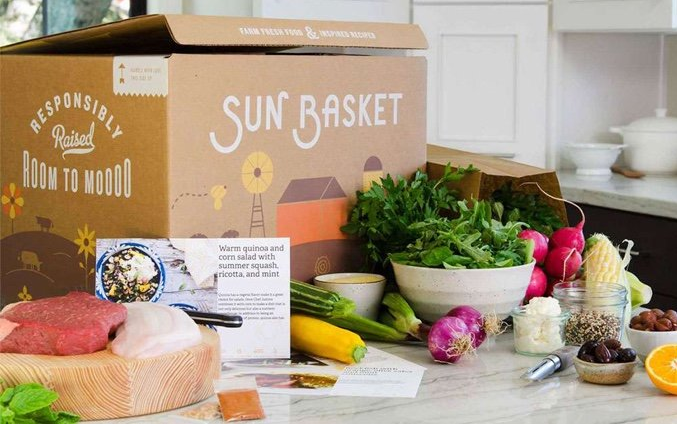 Why use Sun Basket – One of the reasons why you should use the services offered by Sun Basket is because they give priority to quality ingredients and it shows. All the fruits and vegetables you receive in your meal kit are organic. The meat is free from antibiotics and hormones, which are extremely harmful for your body. Additionally, the seafood you receive is wild-caught and from a sustainable source. Apart from delivering quality ingredients to your doorstep, they also offer several plans to cater to special dietary needs. For instance, they offer plans for vegan, pescatarian, vegetarian, and the paleo diet. You are also given the option of choosing recipes from different menus to suit your taste and dietary requirements. Most of the dishes you find in their menu are approved by their in-house nutritionist. 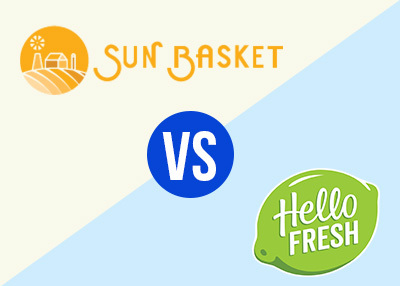 People, who use meal delivery services of Sun Basket, have praised the company for freshness of the ingredients. Also, the company has been praised for making simple recipes interesting and creative. Their dishes range from classic and simple dishes such as bucatini carbonara and chicken Milanese to interesting new combination like roasted shrimp and farro risotto with ajo blanco sauce. The healthy meals you receive are packed in 100 percent compostable and recyclable boxes. They offer two plans; the Classic Plan and the Family Plan. When you select the classic plan, you can order food for 2 to 4 people. 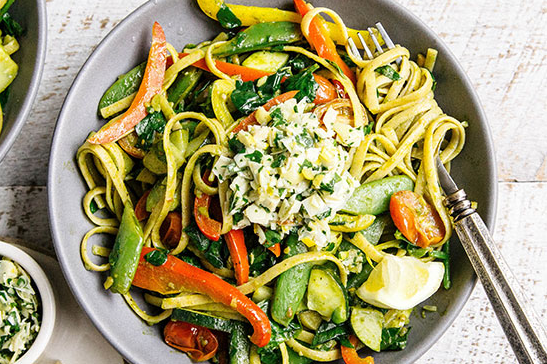 This plan has several options which include gluten-free, vegan, paleo, vegetarian, diabetes-friendly, pescatarian, and several other meal plan options. The Family Plan is ideal for those looking for 4 people meals. This option offers vegetarian meals as well as a kid-friendly option. You have to pay $72 per week for ordering 3 meals for two people. If you plan to order 2 meals for 4 people, you will have to pay $88 per week. 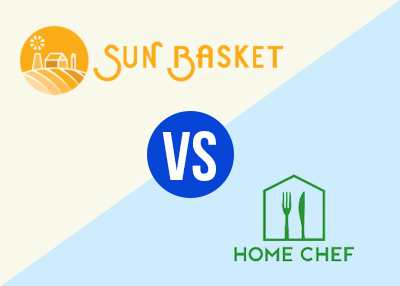 Availability – Sun Basket is known to offer its services nationwide. However, Hawaii, Alaska, Montana, and some parts of New Mexico are excluded from the list of serviceable areas. 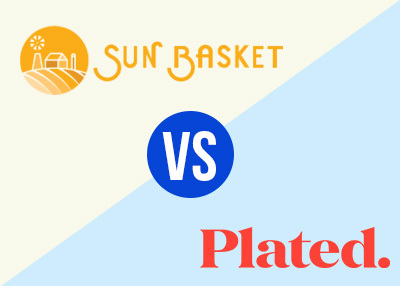 To read more on Sun Basket Reviews Click Here. 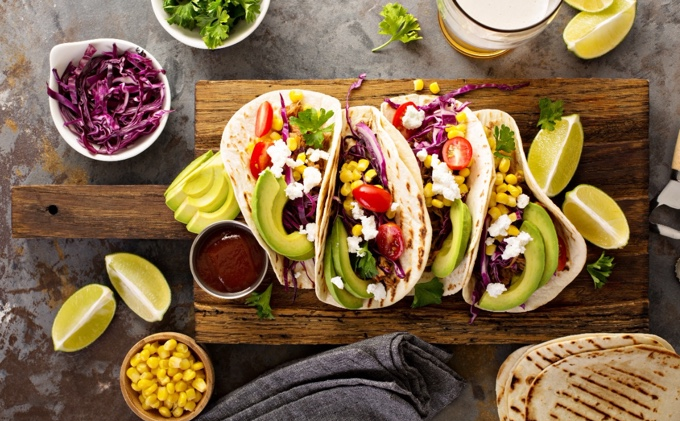 If you are into seasonal recipes such as grilled hickory barbecue and portobello mushroom tacos, then Plated is the ideal choice for you. Each week you are given the option of choosing from 20 recipes, which you can mix and match. When you order with Plated, you are given the option of choosing a desert, which is a bonus for people with a sweet tooth. Plated is also known for maintaining the quality of its ingredients. The poultry products are raised without the use of antibiotics. Additionally the pork, beef, and poultry products in your meal kit are all hormone free. They also try to source organic produce and use sustainably caught fish whenever possible. When you choose their fresh food delivery service, you are given the option of choosing two to four servings a night for two to four nights per week. Each week you are given the option of choosing recipes that cater to your special dietary needs such as low-calorie, vegetarian, low-carb diets, and gluten-free. Some of their popular dishes include Garlic-Basil Shrimp and Grits, Sesame Beef Bowl, and Crispy Mushroom Burger. It will cost you $71 to order 3 meals for 2 people. For getting three meals for 4 people, you will have to pay $119. Availability – The delivery services of the company are currently available in 24 states. 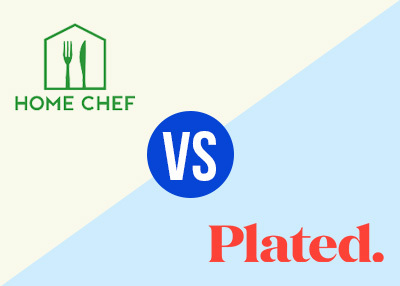 Read a full discussion on Plated Reviews here. 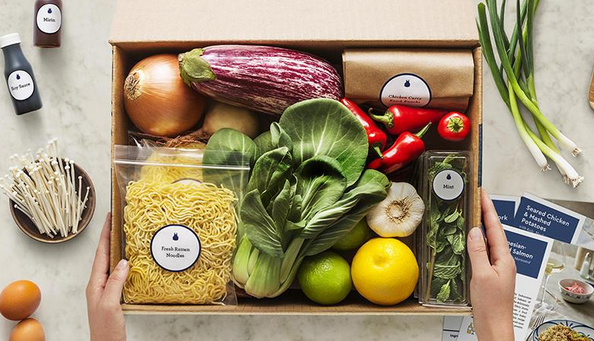 This company is the pioneer when it comes to meal-kit delivery service. However, today the company faces stiff competition from other meal delivery companies. 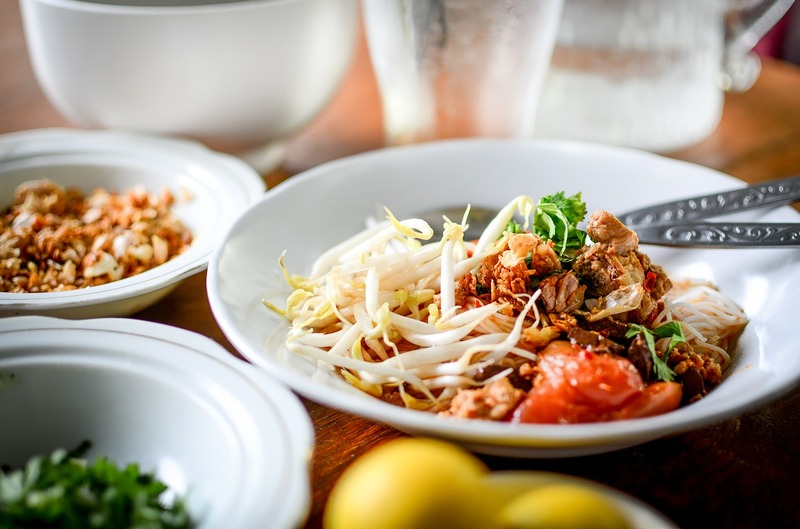 Some of their recipes such as harissa-baked chicken and vegetable Pad Thai are developed to keep the prep time and cooking to an average of 40 minutes. In fact, cooking these dishes is so easy that even a child with little cooking experience can cook them. To improve the food and eco system of our country, the company has focused its attention on procuring the ingredients from sustainable sources. Also, they ship directly to the customers and pre-portion the ingredients to reduce wastage. The in-house chef of the company work with agriculturist to prepare meal plans. Each ingredient you find in your meal kit has details of their source of procurement. You should try their wine subscription that comes with special bottles to pair with your delicious meals. Some of their well-known recipes include Cajun-Spiced Fish, Za-atar-Roasted Chicken, and Orange Beef and Bok Choy. Blue Apron also offers vegetarian option for those who select the 2-person plan. It will cost you $60 for ordering 3 meals for two people. If you plan to order 3 meals for 4 people, you will have pay $96 per week. 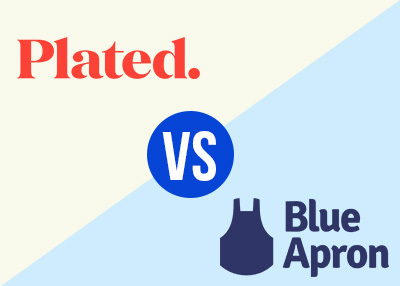 Availability – Blue Apron delivers in all areas of US without any exception. 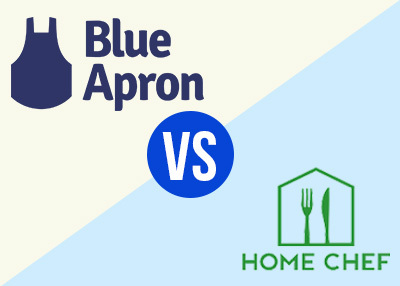 For more information on Blue Apron Reviews. When you order food with Freshly, you get fully cooked meals in a eco-friendly packaging. Since the meals you receive are not frozen, you can prepare your food in less than 3 minutes. You are given the option of choosing dinner, lunch, or breakfast from their weekly menu. All the items in their menu are free of peanuts and gluten. These meals are made in a peanut and gluten free facility. Some of their well-known dishes include Chicken Tikka Masala, Veggie Tagine , and Steak Peppercorn. It will cost you $50 per week when you order 4 meals for one person. For 12 servings, you will have to pay $108 per week. Availability – The company currently delivers meal-kits to 27 states. When you choose their meal delivery program, you are assured of good family-friendly food. Some of these recipes are taken directly from Martha Stewart’s cookbooks. Also, the company uses seasonal ingredients, which make your dish tasty. The meal kit includes an easy-to-follow recipe card with simple cooking tricks and tips. The recipe card includes some tricks and adaptations that will make your life easier in the kitchen. They also offer plenty of options to satisfy your taste buds. 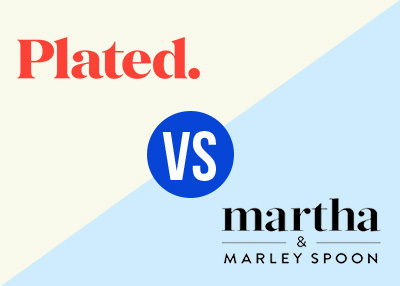 All the ingredients you receive from Martha and Marley Spoon are not organically sourced, but the company does put in effort to get you organically sourced ingredients whenever possible. 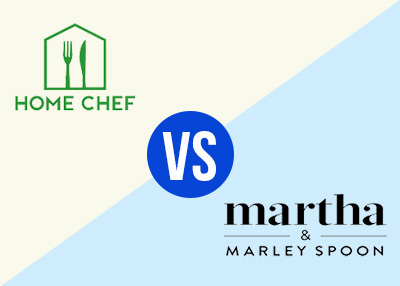 It is cost you an average of $18 a week to get your meal from Martha and Marley Spoon. 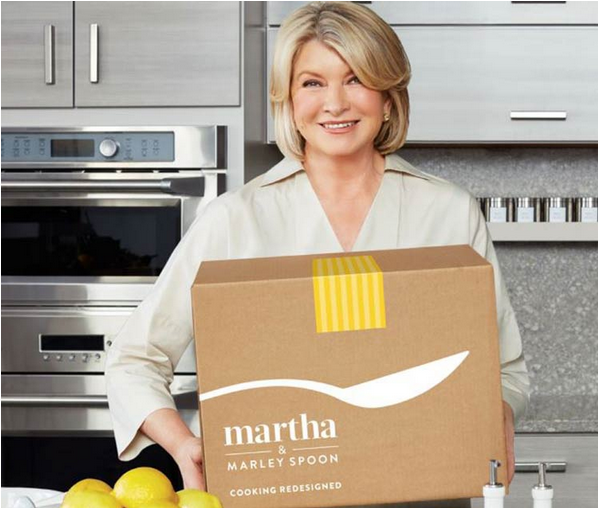 Availability – Martha and Marley Spoon delivery their meal kits to most parts of continental US. You can read more on Marley Spoon Reviews here. The company only uses USDA-certified ingredients, which ensures that 90 percent products you receive are organic. Their recipe card is color-codes which makes fancy meals fast and easy. If you have limited time to cook your dishes, you will be pleased to know that most of their dishes can be cooked in 30 minutes. Some of the diet options you can choose from include omnivore, vegetarian, carnivore, gluten-free, vegan, keto, and Paleo. 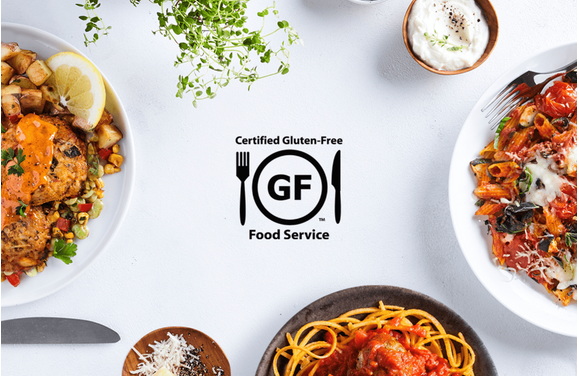 In fact, their gluten-free menu has received certification from GFFS program of The Gluten Intolerance Group. You will have to pay $79 per week for ordering 3 servings for 2 people. If you have 4 people in your home and you plan to order 2 meals for them, you will have to pay $95 per week. Availability – The meal kits of the company are deliverable nationwide without any exception. Go here for more on Green Chef Reviews. Shopping around for healthy food delivery services online can be a daunting task, plain and simple. It requires surfing online from one website to the next and sometimes back and forth, finding and reading consumer reviews, taking notes and going through recipes to may or may not fit your diet preferences. What if you didn’t have to do any of that and just let us do the heavy lifting for you? We also take a look at shipping fees, company philosophies, trial periods and other small details, so that we are confident that we are providing you with comprehensive and thorough comparisons. 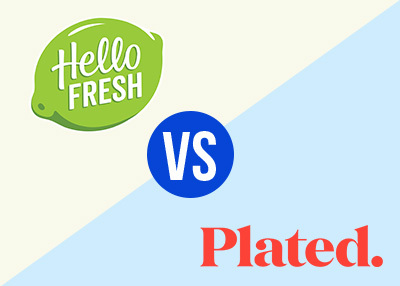 Once you have gotten to the point where you have narrowed down a few of the meal delivery service options, then our side by side comparisons will be the perfect guide to help you and your family to make a final decision. 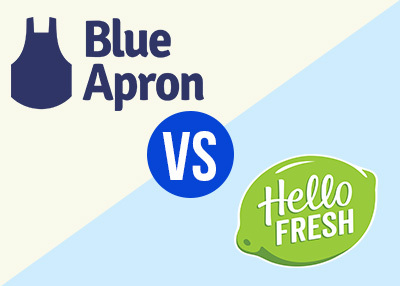 Our guides show 2 popular meal delivery services and then compares them head to head by showing you both the pros and cons, and every thing else in between.